Great for Coders. Great for Webmasters. Great for Google. Great for you. 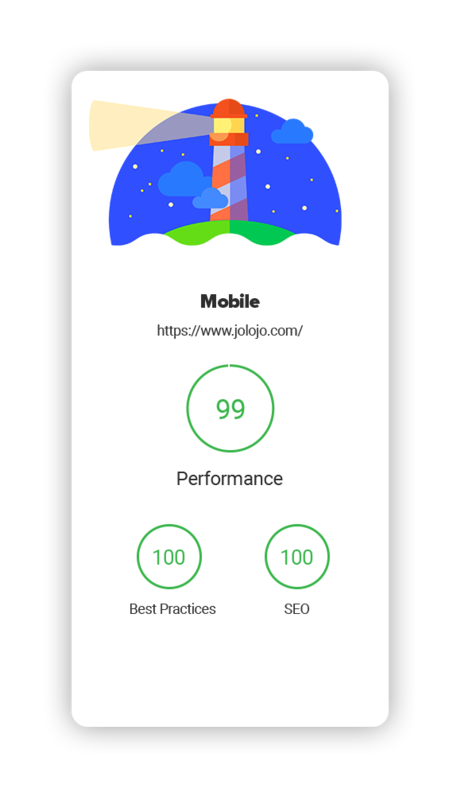 With multiple work years of documented development on the code base, Jolojo represents the pinnacle of CMS evolution. 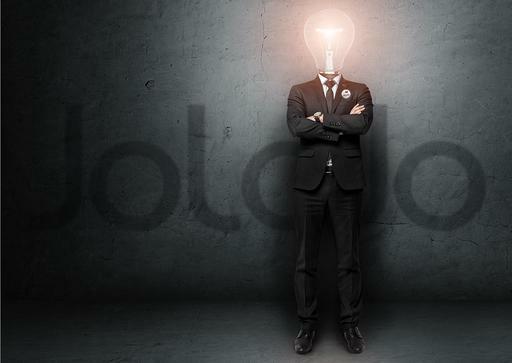 Crafted by a company with over 15 years in delivering bespoke solutions and bespoke CMS systems and driven by a desire to empower all parties involved in web projects - could Jolojo be the platform you are looking for? Full site back-ups and restores via a single file. Images auto-resize reducing load and admin time. In-built Google page speed interrogation.